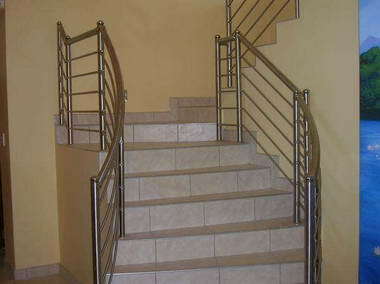 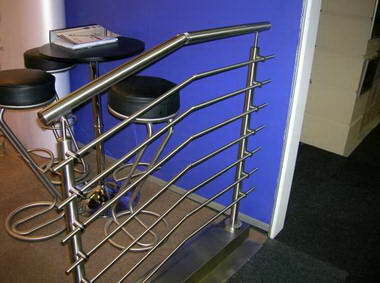 Tshwane Metal - Tshwane Metal Designed Stainless Steel Products Our aim is to provide a personal, reliable, efficient and tailor made service to our clients, such that we are regarded as a trusted extension to their own teams. 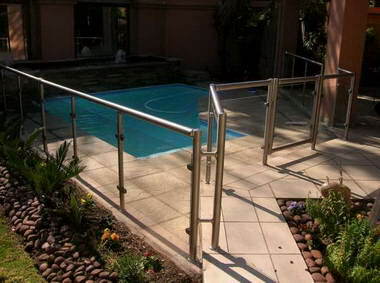 We are able to offer our clients a complete service, from undertaking their minor works, from a few to a million rand projects. 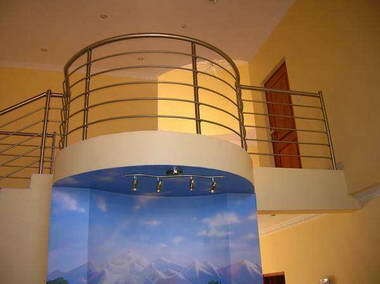 The company ethos has been to build a successful reputation on repeat business from our regular clients. 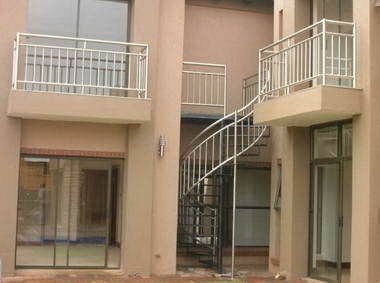 This has been successfully achieved by the meticulous selection of professional, friendly management staff, tradesman and sub-contractors together with a positive hands-on approach by the owners. 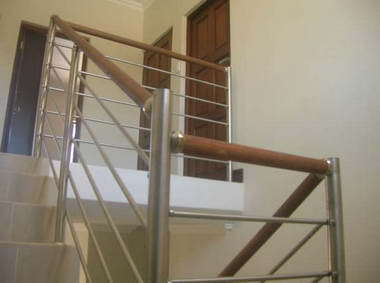 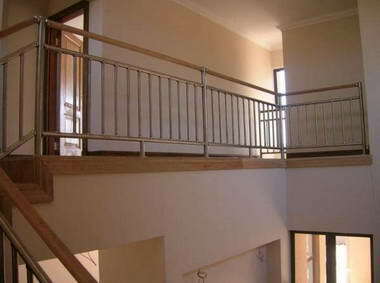 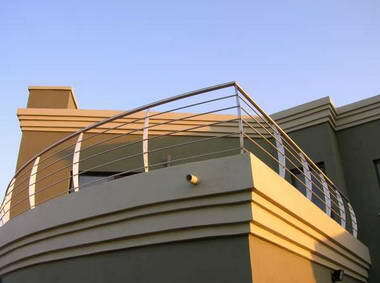 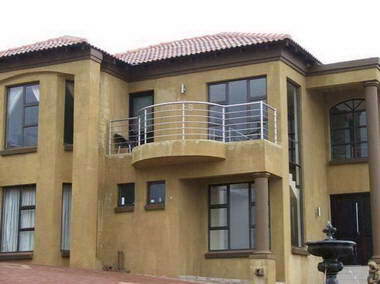 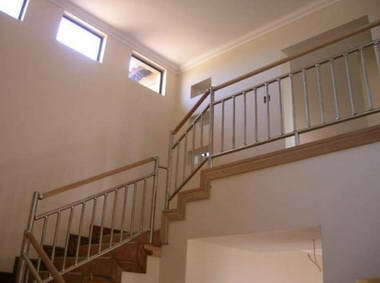 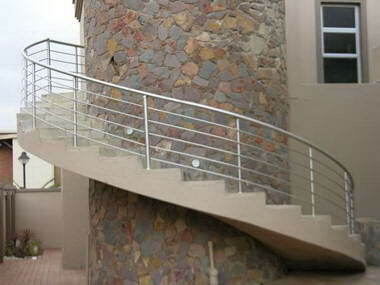 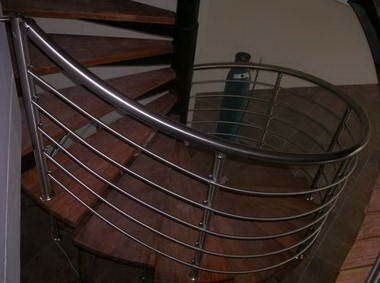 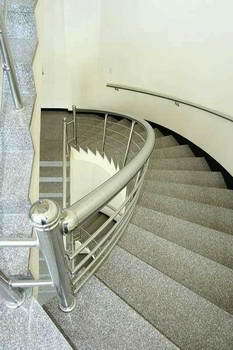 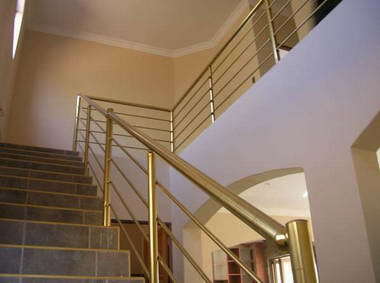 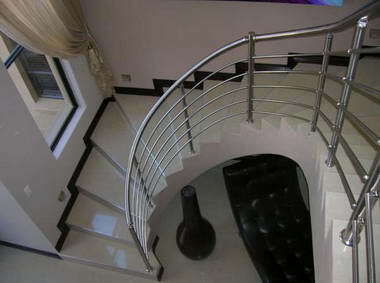 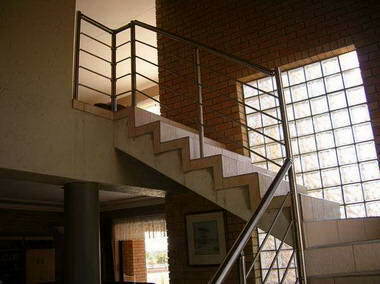 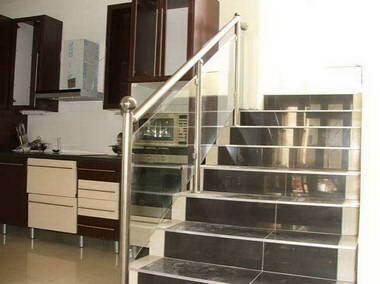 Our employees have many years experience in the manufacture and installation of balustrades. 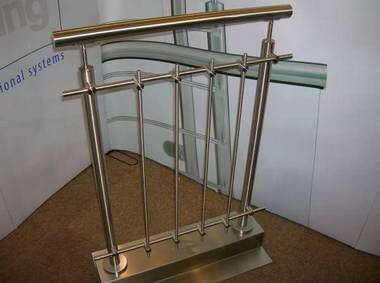 We aim to continue to improve our existing products and to add new products to the range. 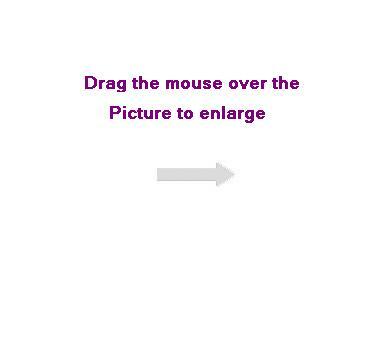 So Why Us? 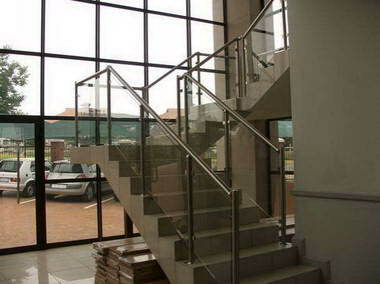 We are able to offer a flexible variety of services, from traditional main contracting to contraction management of high quality fast track commercial and residential projects. 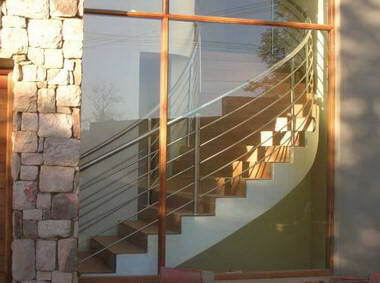 Quality, appearance, delivery, spread of installation and price will continue to be high on our list of design parameters.